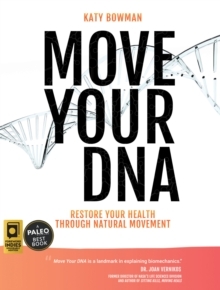 What if your lack of mobility isnt due to your age, but simply the number of years you havent been moving well? Dynamic Aging presents a new paradigm in senior fitness: your age isnt responsible for your lack of mobility; your habits are! 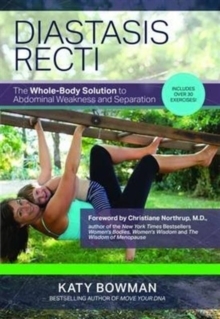 In this powerful and effective guide to moving better, geared specifically for those 50-plus, biomechanist and movement teacher Katy Bowman details how readers can regain their balance, maintain their ability to drive, keep their feet healthy and functional, and regain mobility and reduce pain throughout their bodies. 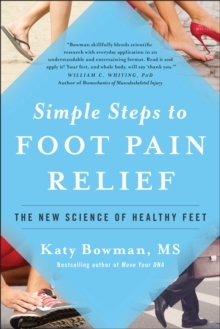 Bowmans exercises are straightforward, require no special equipment, and include modifications for readers of all fitness levels. 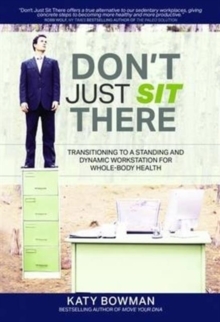 The book also contains information on moving more in your daily life. 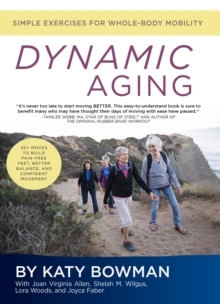 To combat the idea of being too old to make great improvements, Dynamic Aging is filled with stories and advice from four septuagenarians who have been following Bowmans program for a decade, avoiding surgeries, eliminating pain, and regaining freedom and ease in their bodies they thought they had lost permanently to old age. From hiking mountains to climbing ladders and walking on cobblestones with ease, each of these women embodies the books message: No matter where you are starting, if you change how you move, you can change how you feel.